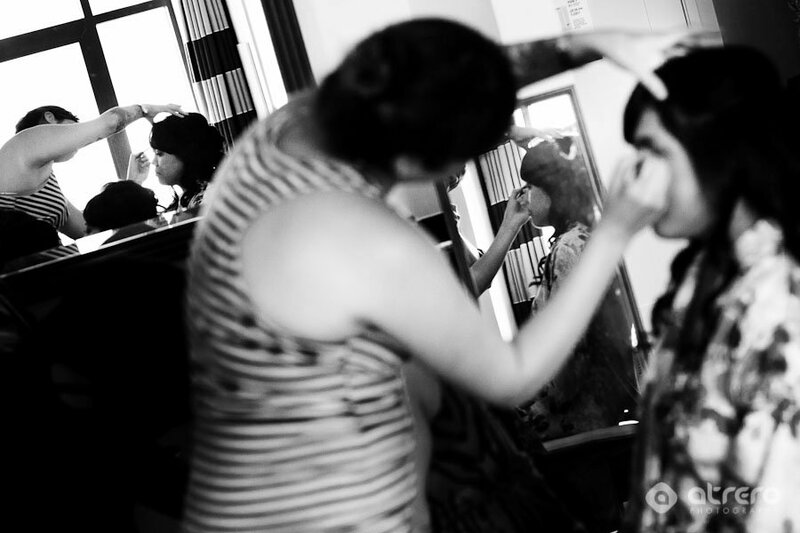 Trish and Chris’ wedding took place on a warm summer day at the El Cortez in downtown San Diego. Before the ceremony, Trish and Chris did a “first look” which is a great stress reliever for the wedding day for both bride and groom. We spent a couple hours hanging out and taking portraits before the El Cortez wedding ceremony took place. By taking care of the portraits early, it gave them plenty of time to hang out with friends and family during the cocktail hour. Trish and Chris are music lovers and they stayed on the dance floor the entire night which we always enjoy. Las fotografías son fantásticas. Un trabajo muy hermoso, realmente bien hecho. felicidades.